MADISONVILLE, Louisiana (January 4, 2016) – Cleargistix LLC has announced they have released version 5.0 of their Cleargistix Marine software. Whether tethered to the internet or offline, Cleargistix Marine 5.0 provides a digital logging system for marine companies to manage and record field operations data on vessels and return it to the central office in near real time. 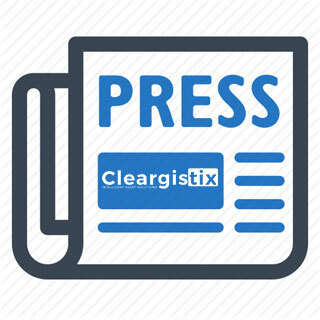 Cleargistix recently changed its name from NecesSea and a big portion of the new update required a sleek new user experience to emulate the rebranding to Cleargistix. 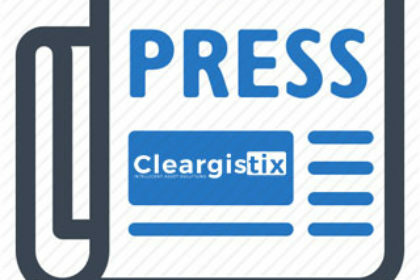 To experience the new Cleargistix Marine Solution, contact the sales team for a demo.